I have never been to BrighonSEO before. 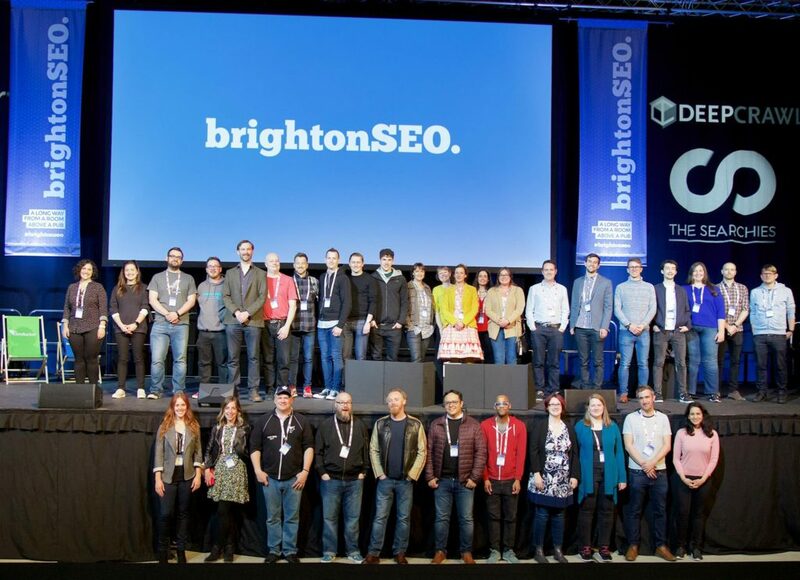 BrightonSEO is such a great conference. First of all, the networking is simply amazing- you get to meet 3,500 search marketers who’re thirsty to search knowledge and for some great co-marketing cooperations; the pre-party by DeepCrawl was great: a combination of good music with a live band karaoke and alcohol is always a great key to success 🙂 the venue was simply breathtaking, and you could tell how many resources it got. We even got a super great speakers gift, and truly recommend you all buying “Lost and Founder” book by Rand Fishkin, which is clearly a must book for all marketers out there. Rand is revealing so many secrets from his personal life, giving all of us some great inspiration for thinking out-of-the-box and how being a 45$M company worth, can just happen to anybody. BUY IT NOW! You won’t regret it. Trust me. 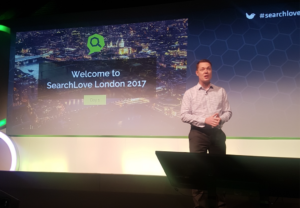 I had a pleasure talking about my 10 years SEO experience with working solely for corporate companies, and how, sometimes, SEO is touching so many niches- where you might ending doing someone else’s job… how to work with dev, how to internal educate a global company about your role. 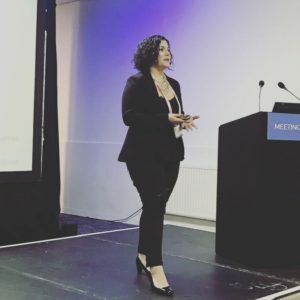 First, there was Rachel Finch up, talking about her own tips on how to survive as In-House SEO, then me, last there was Taneth Autumn Evans, talking about her technical challenges with paywalls and the digital transition the traditional newspapers are going through today. I hope you enjoyed this conference as much as I am. Thank you, Kelvin Newman, for inviting me over for this great opportunity. 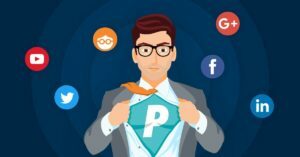 What Is SEO’s Role in the Digital Marketing World? 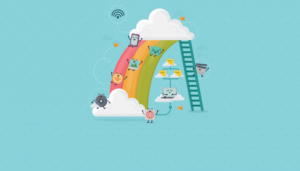 Liraz is an international SEO expert, with 11 years of experience in B2C/B2B with SEO and content strategy.